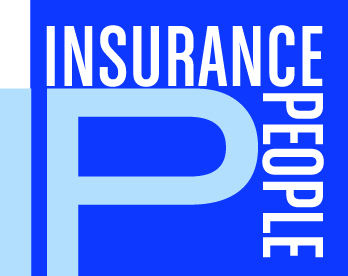 Insurance People is one of the largest writers of Charter School insurance in the Southeast. We offer the best protection for your school at a very reasonable cost. Our Safety Group Dividend Program- with potential annual dividends of up to 15%- is available to all members of the Public Charter School Alliance of South Carolina.